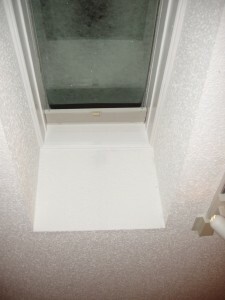 Condensation occurs when the air in the room is humid and it reaches the cold surface of the skylight glass. 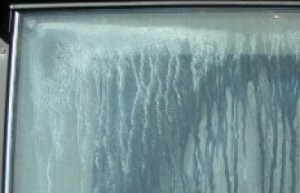 Leaks on the other side mean that water is getting from the roof and through the framing and inside the house. 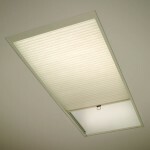 These are caused by a bad installation or a cheap skylight. 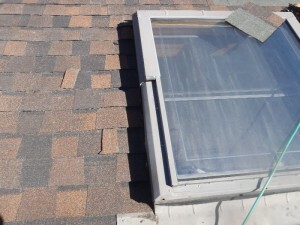 The solution is to hire a professional and buy a good quality skylight because the money invested in this are a lot less in the long term then the money spent on repairs and damages. 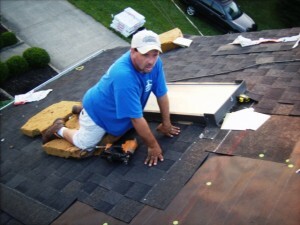 Solar heating is only good in the winter or other cooler periods, because in the summer it will only increase you electricity bill due to cooling. The damages of the UV rays focus more in the rugs and paintings. 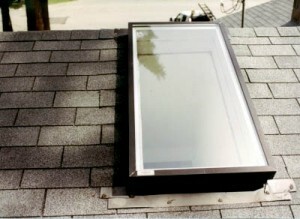 And the last problem, heat loss occurs when the weather outside is cold and the skylight glass too. 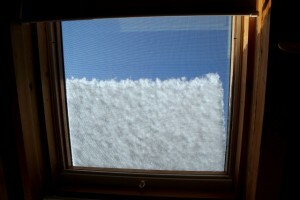 Because of this the hot air that reaches the skylight cools, therefore you lose heat. 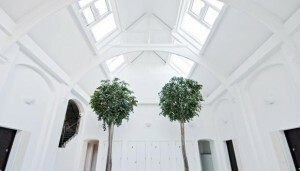 The solution is to install an improvement for the skylight that lets you control the climate. 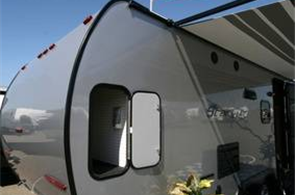 Such improvements can be the low-emissivity coatings, double glazing and solar films. 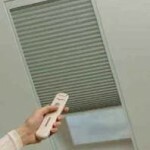 Other solution is to cover the window with shades and blinds. 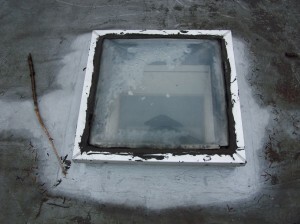 A good skylight provides good ventilation but a damaged one will only bring you trouble. 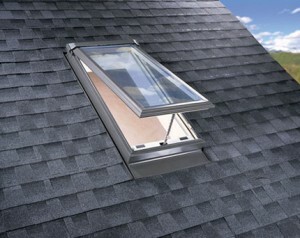 You have to make sure that you installed it correctly and that the skylight is of high quality. 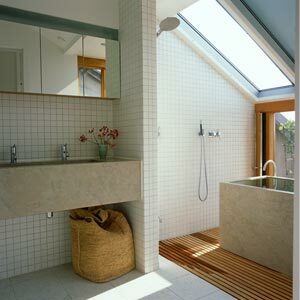 Also based on various factors that professionals know, you may need to add additional improvements to the skylights. 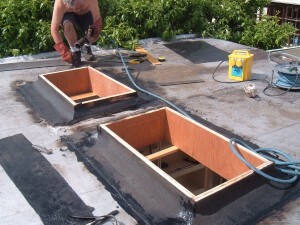 This includes the insulation, the angle at which the skylight is installed, extra sealing and others. 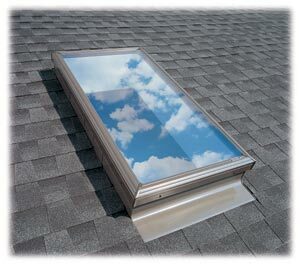 Another benefit form a good installation is that the ice that sits on the skylight won’t melt and transform the roof into a disaster.